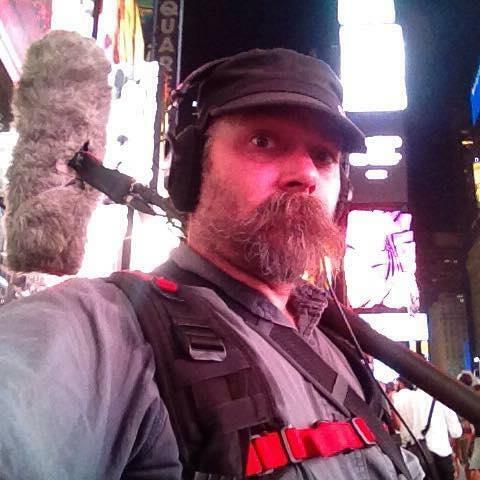 Patrick Wadden Arm Of The Sea Theater Inc.
Freelance location sound mixer and boom operator with ENG equipment package. Background: 17yrs touring in theater, 12yrs live sound, 5yrs broadcast production. Ability to perform minor repairs in the field under pressure with limited resources. Preparedness for multiple contingencies, flexible and able to adapt on the fly. Professional during mic placement, from newborns & children to adults & seniors. Clear dialog capture is my goal and superb sound is my passion!